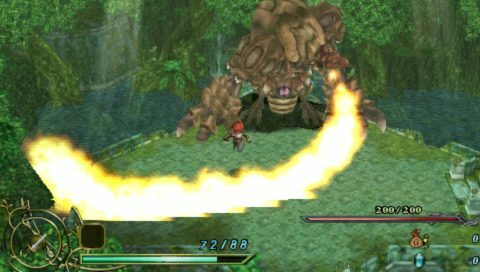 An action-RPG series from Nihon Falcom, which mostly follows the journeys of Adol Christin, a red haired adventuring swordsman. 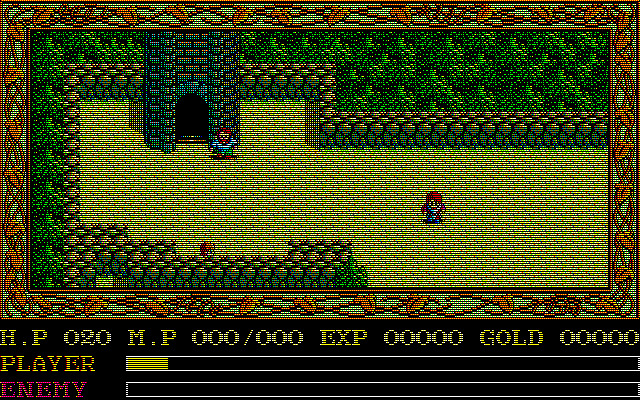 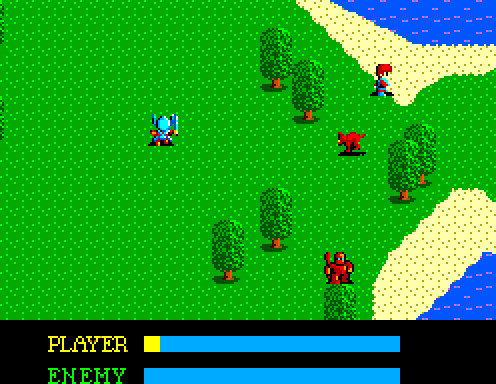 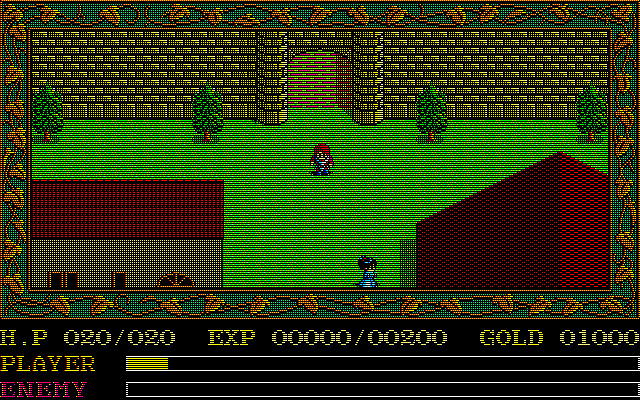 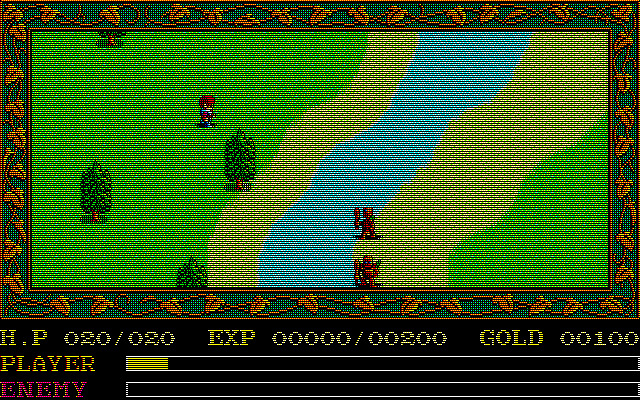 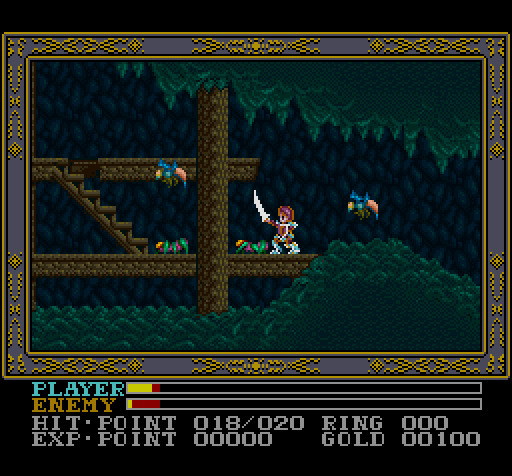 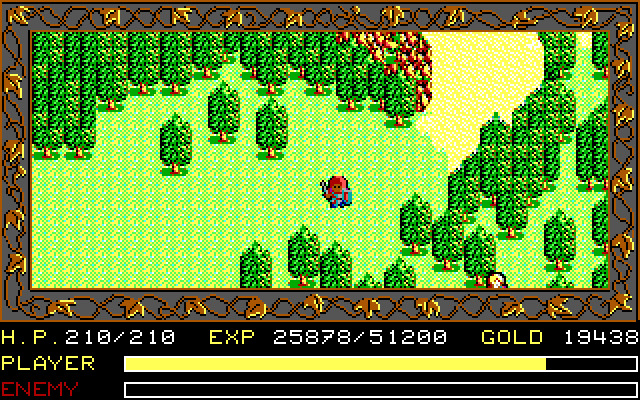 The first video game about Ys was released in 1987. 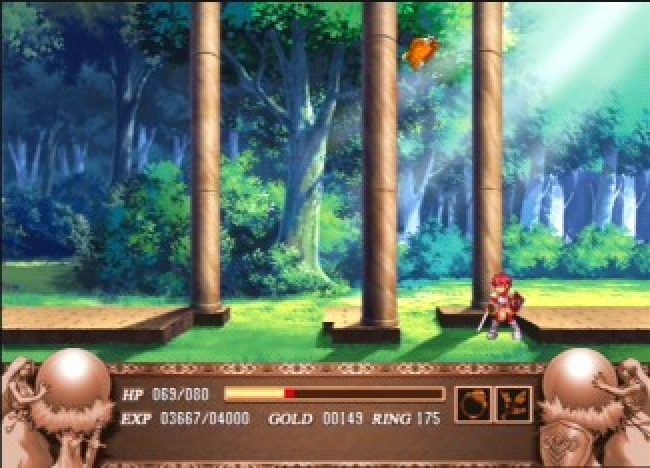 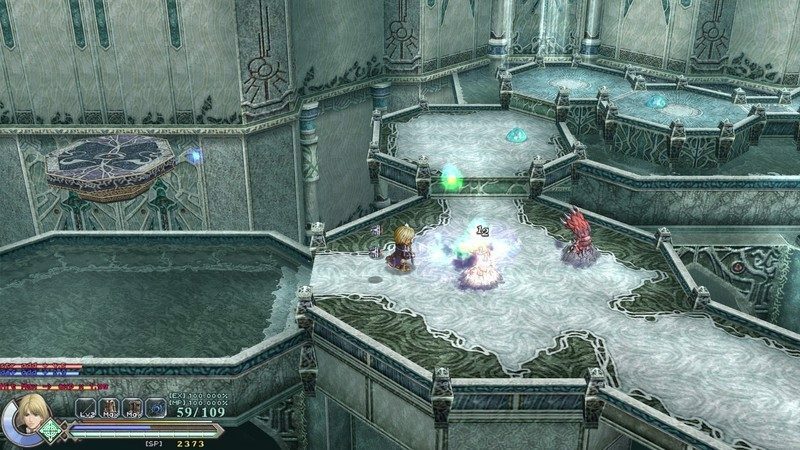 The series name is reference to mythical French city of Ys. 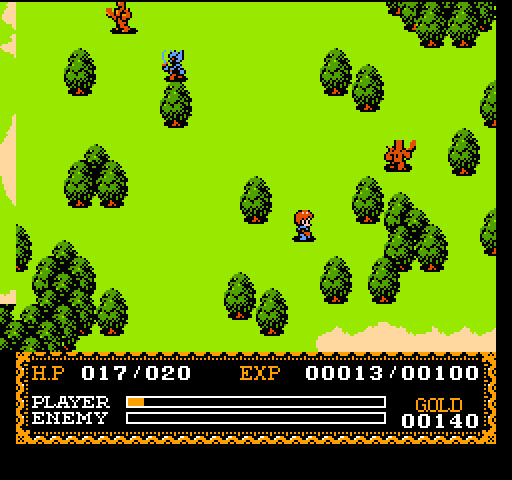 Common themes in the series are bravery, faith (religion), and self-sacrifice. 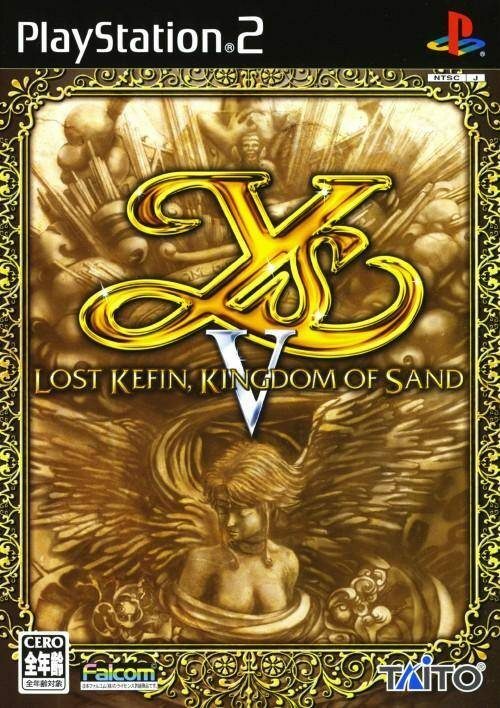 Less prevalent themes include understanding or open mindedness even towards "evil" people, good being in everyone (innately; but also the potential for evil), trust (naïve sort even, though not presented negatively even in that case), redemption, and so forth.